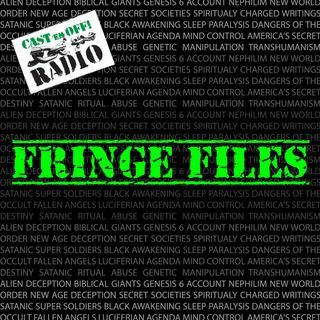 Author Gary Wayne joins Brandon to continue their discussion about topics related to Gary's book "The Genesis 6 Conspiracy". This episode's topic is King Arthur and the Grail. Visit us online at www.castemoffradio.com. Purchase The Genesis 6 Conspiracy at Amazon, Barnes & Noble, and most other book retailers.